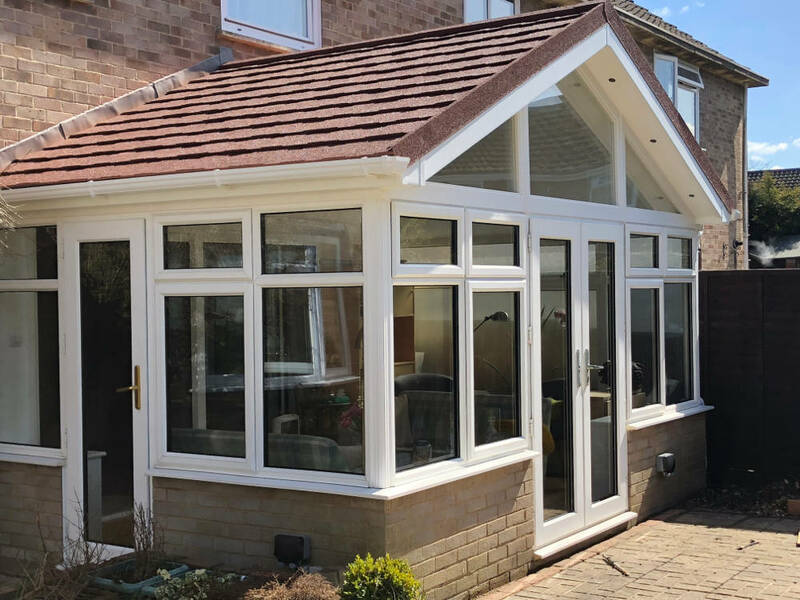 Orangeries first came into fashion in Holland in the 17th century, and they were soon taken up by the enthusiastic nobility in England. Traditionally, they are around two and a half metres tall in order to allow for the height of fruit trees, and to capture as much sunlight as possible. Architectural fashions have moved on since the 17th century, and homeowners have become a little more sensitive towards design. 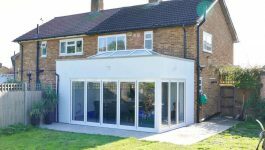 There are now a wide range of options available, all designed to provide a solution towards the issue of growing fruit in a temperate climate. 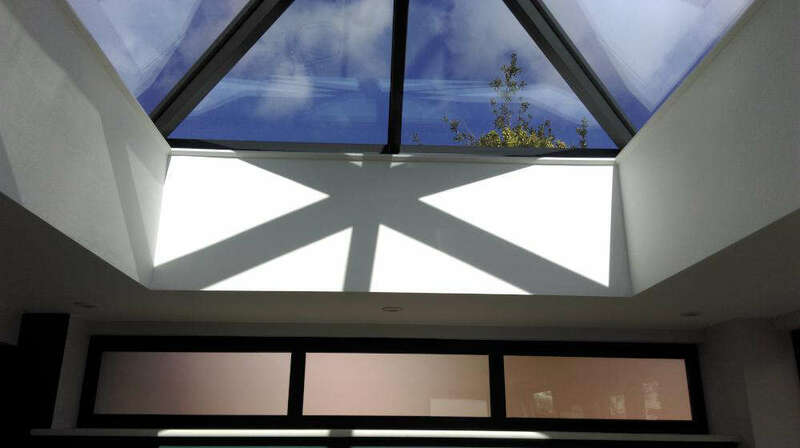 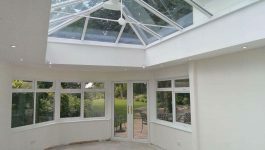 Most importantly, the appearance of an orangery can be customised to perfectly reflect the architecture of the building to which it is attached. 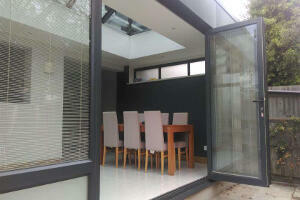 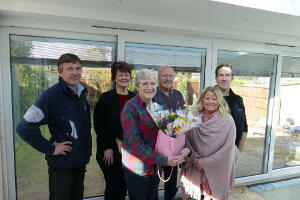 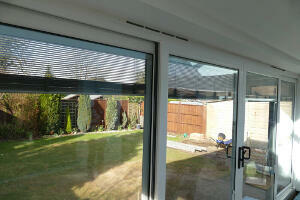 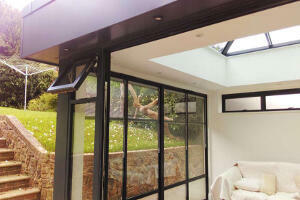 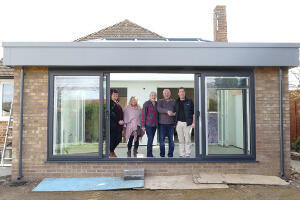 Modern orangeries – not just for orange trees! These days, the word ‘orangery’ is used to denote a wide range of building extensions, but basically the building will be one with glazed sides that is built on a brick or wooden support with a partially glazed roof. 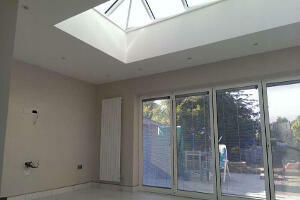 This room will be attached to a main residence, and its use will extend far beyond plants. 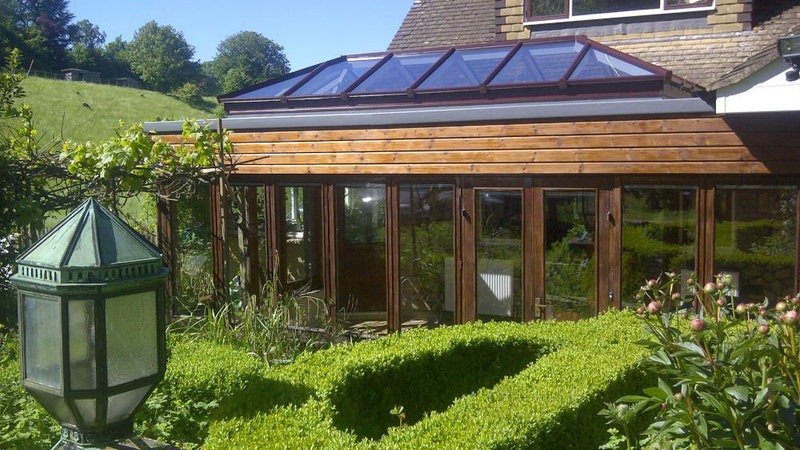 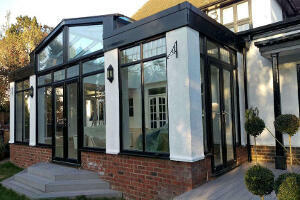 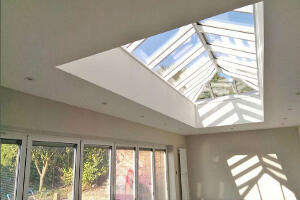 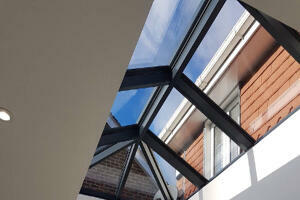 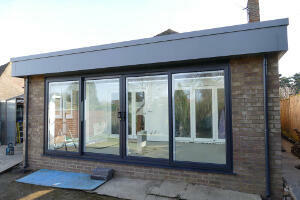 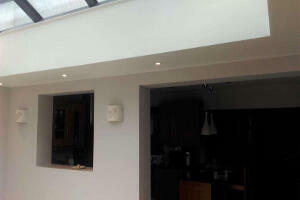 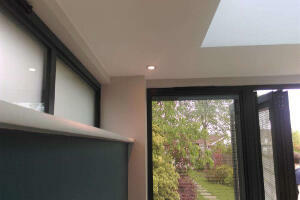 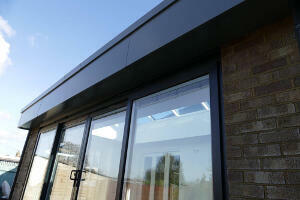 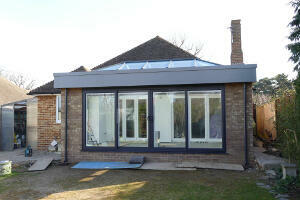 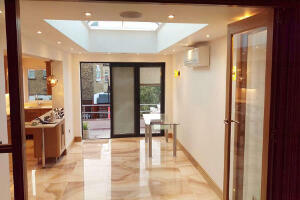 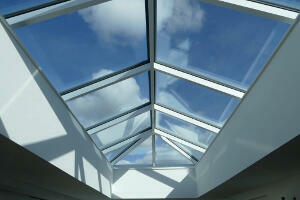 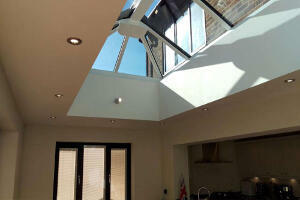 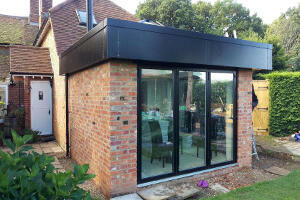 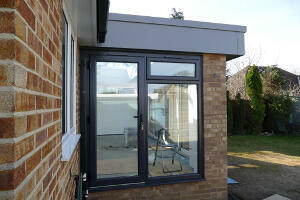 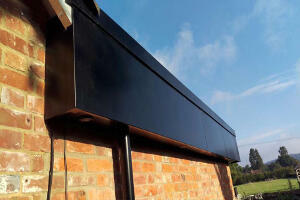 Orangeries differ from conservatories in that less glazing is used in their construction. 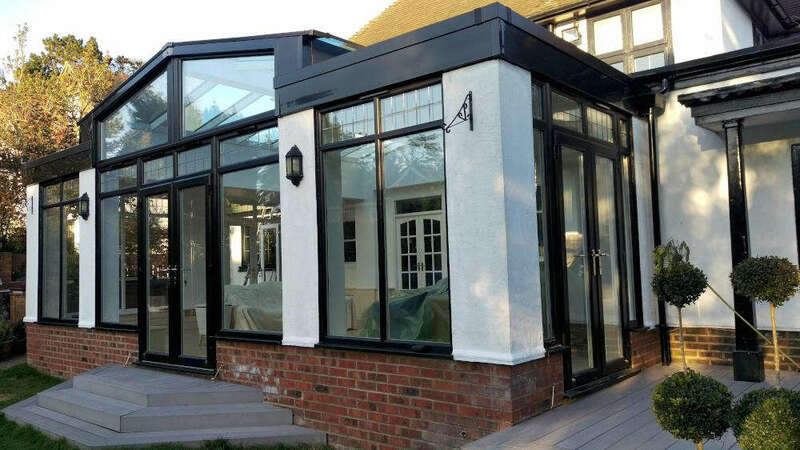 Many original 18th and 19th century orangeries have undergone restoration and are now used as dining or entertainment venues. 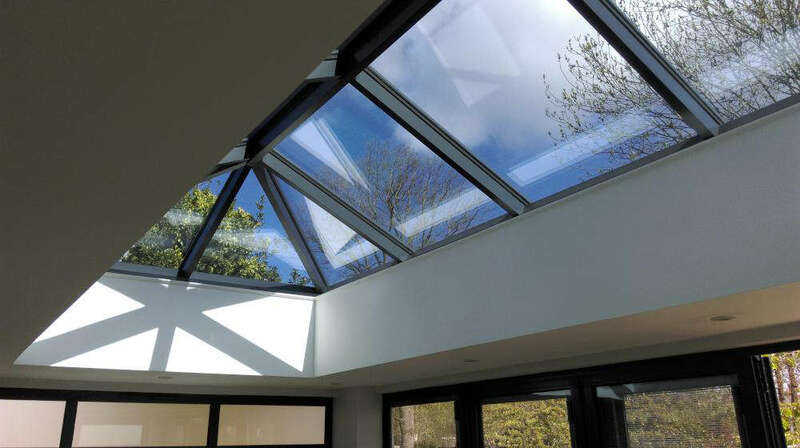 Modern-built orangeries are used as extensions to hotels, restaurants and private homes, thanks to new advances in double-glazing, self-cleaning glass, solar glass and electric heating. 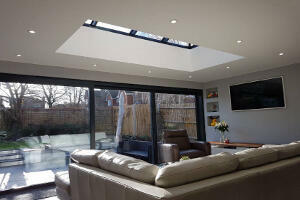 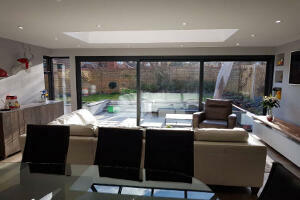 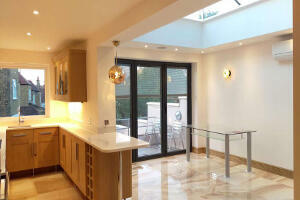 A modern orangery is a superb addition to any home. 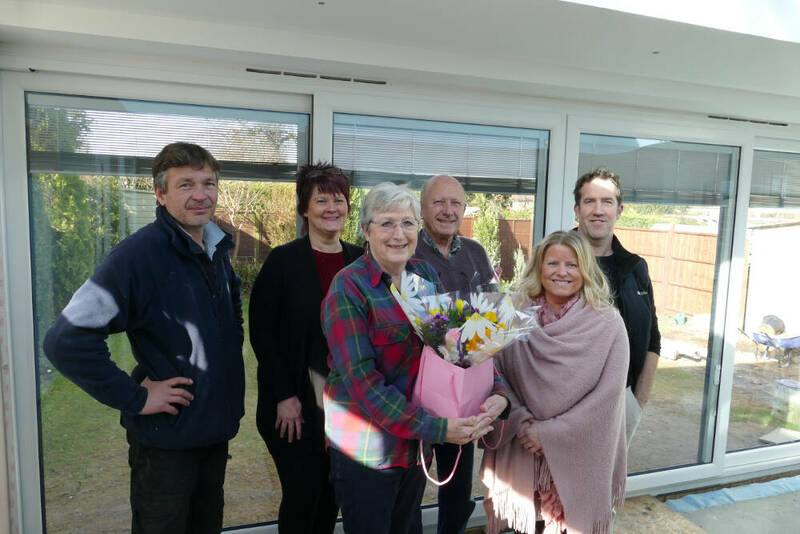 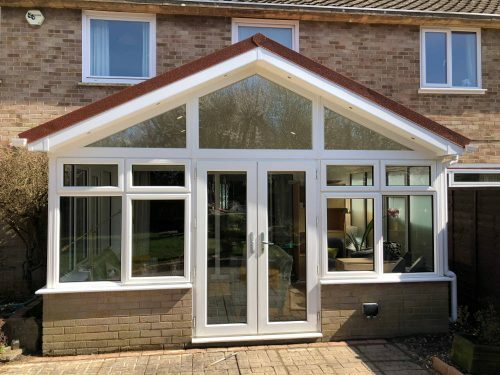 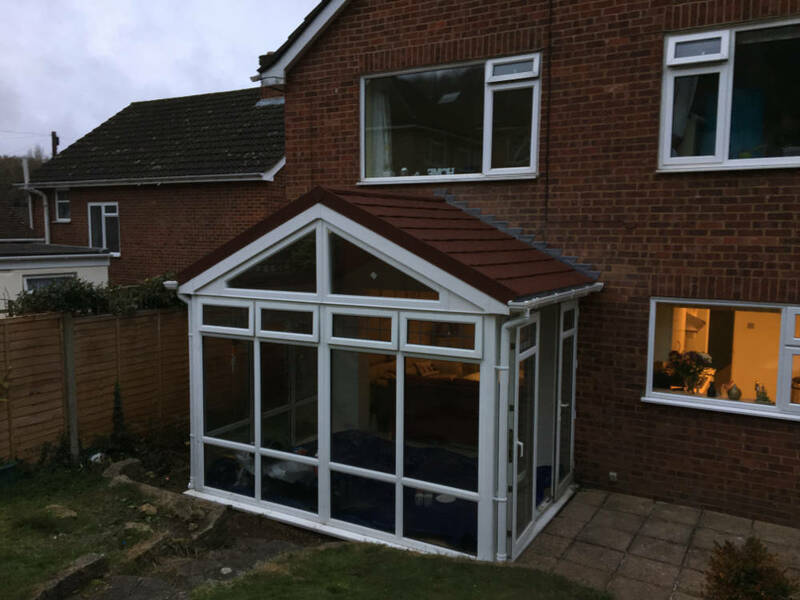 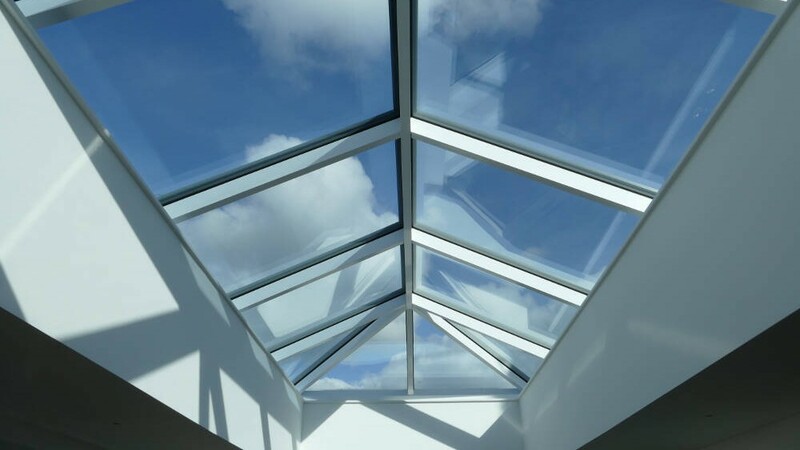 They are more cost-effective to maintain than conservatories, and their good looks and elegance has seen a huge recent upsurge in their popularity. 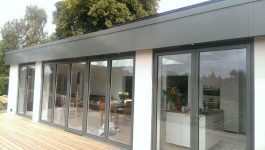 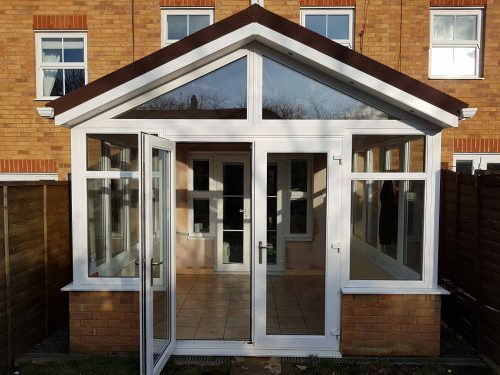 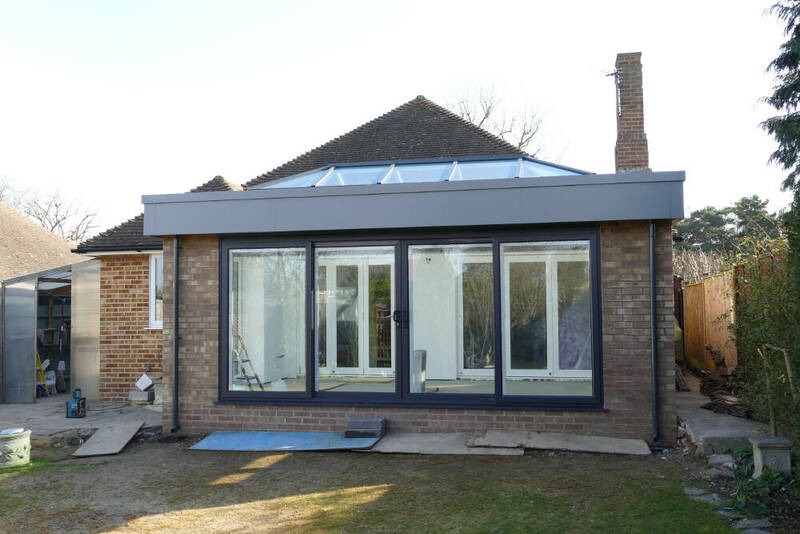 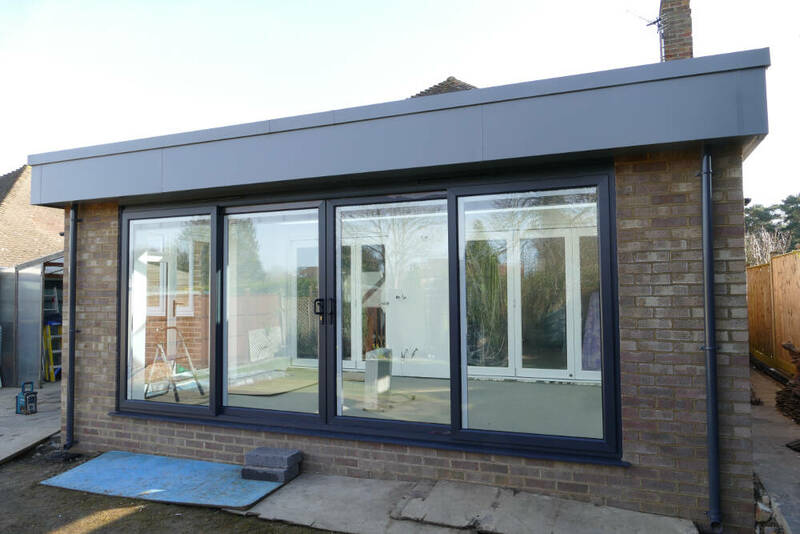 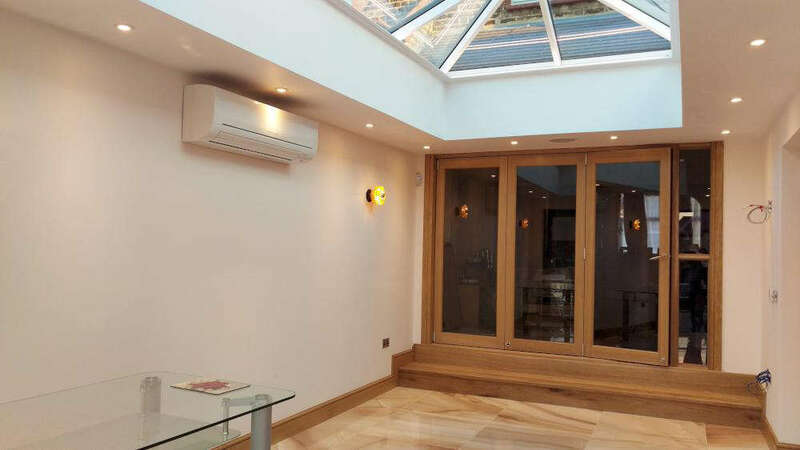 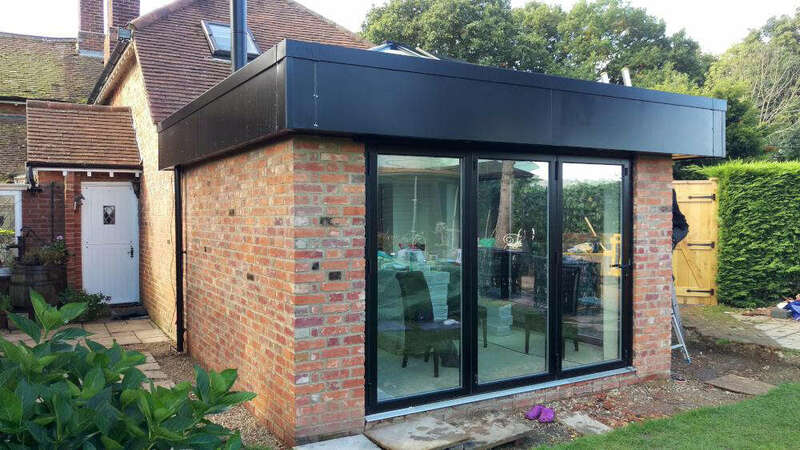 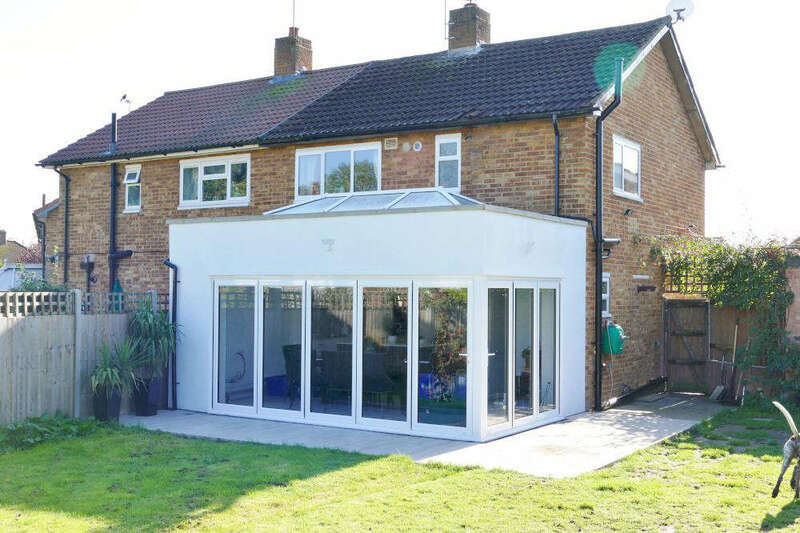 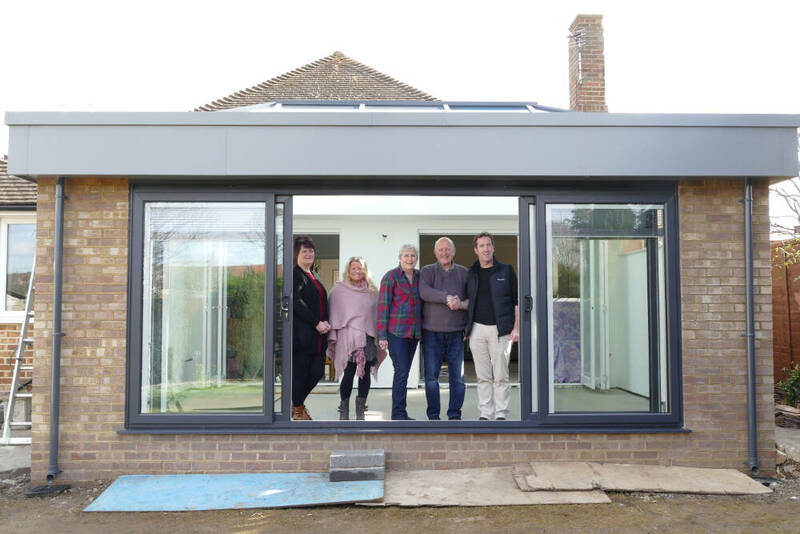 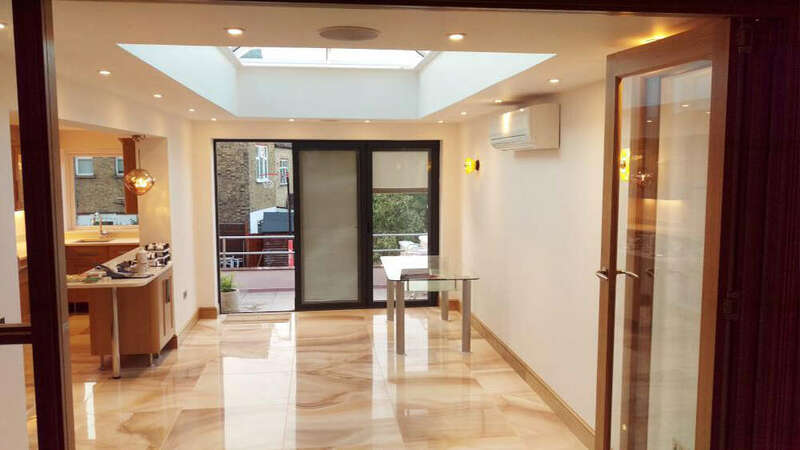 We consider that an orangery as supplied by us here at Contemporary Structures in Kent makes for an impressive home extension no matter the current style and design of your residence. Our ‘Ultima’ range will help you to create a warm, intimate, peaceful retreat that will remain unaffected by everything the weather is able to throw at it.